Dragon Ball Xenoverse 2 is welcoming another character to its roster, this time in the form of Super Baby 2, from Dragon Ball GT. 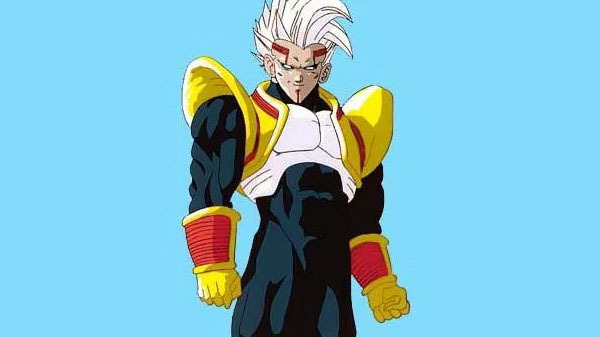 Baby was the main antagonist in the first part of Dragon Ball GT, created by Dr. Myuu. He’s a force to be reckoned with, even going so far as to take over Vegeta’s body to create Baby Vegeta. His playable form will be available in Dragon Ball Xenoverse 2 this summer, according to the latest issue of Japanese publication V-Jump. If you missed out on Dragon Ball GT, know that the Baby saga was one of the most entertaining parts of it — the rest are probably pretty skippable if you just jumped straigh to Dragon Ball Super instead anyway, which is the best way to go about watching Dragon Ball in terms of a viewing order. Of course, there isn’t any English announcement for a release of Super Baby 2 just yet, but we can likely assume that since the character is coming to the Japanese version of the game, we’ll be seeing him in the near future as well. Dragon Ball Xenoverse 2 is out now on PlayStation 4, Xbox One, Nintendo Switch, and PC.